Feeling Pain In Groin Area? Could Be Inguinal Hernia! 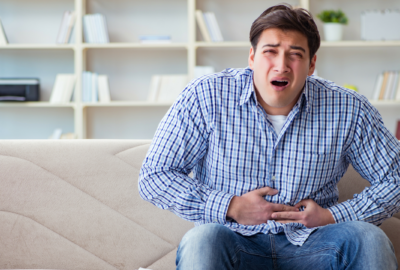 Did you know that a study shows 80% of recorded hernia cases turn out to be Inguinal Hernia, making it one of the common forms of hernia in India? Inguinal Hernia, however, still goes untreated in many areas of the country. 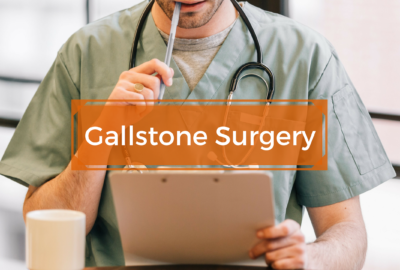 Gallbladder Stone Surgery: When do you need treatment? A gallbladder stone surgery is needed for treatment of gallstones. 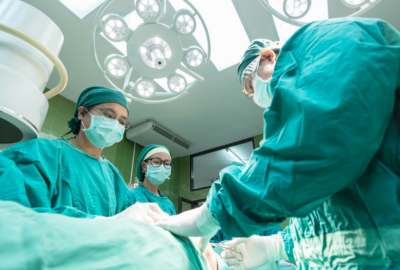 Ventral Hernia – Is Surgery the Right Option? It had been a few weeks since Anshul Khanna had joined the gym when he felt discomfort in his lower abdomen. When he instinctively put his hand on his abdomen, he thought he felt something poke out. “At first I dismissed it as my muscles getting tired because I was working out too hard,” recalled Anshul. 25-year old Karan Mehra had little knowledge of appendicitis until he started experiencing a sudden sharp pain in the lower right side of his abdomen. When the pain didn’t subside after a day, Karan visited a physician. The physician suspected an underlying condition and referred Karan to Dr.
How to remove gallbladder stone without operation: Is it really possible? Nilesh Thapar, 27, was made aware of the presence of stones in his gallbladder when an abdominal ultrasound revealed the same. From that day on, he wondered how to remove gallbladder stones without operation. He tried home remedies and homeopathy medicines but nothing worked. Protrusion After Surgery? Could Be Incisional Hernia! Aman Varma, a 48-year old software engineer, was diagnosed with incisional hernia when he consulted our surgeon about the protruding bulge in his lower abdomen. “The bulge appeared at the incision site of an open appendectomy which I had in another hospital four months ago. 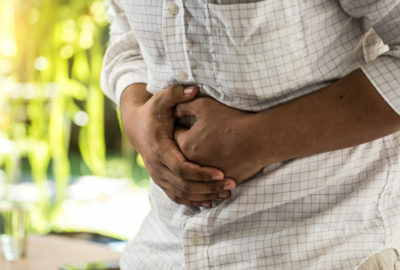 Hernia in hindi – क्या पेट में सूजन हर्निया का संकेत है? 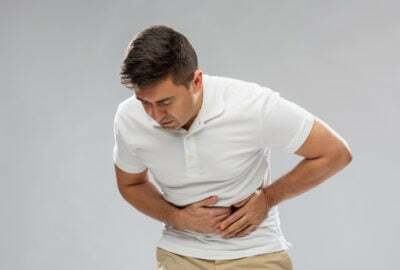 हर्निया कैसे होता हैं (causes of hernia in hindi)? Laparoscopic Cholecystectomy – When Do You Need It? 5/5 (3) A laparoscopic cholecystectomy is a minimally-invasive gallbladder removal surgery advised for gallbladder-associated complications. Three patients approached Dr. Amarchand Bajaj, Senior Laparoscopic Surgeon at Sitaram Bhartia with their queries on treatment for Gallstones, Gallbladder polyps, and bile sludge. Fistula Treatment – Why is Surgery the Right Option? After Meera Rawat, 35, was diagnosed with a fistula in ano, she felt her doubts regarding fistula treatment were not clarified properly by her previous physician. “Getting fistula surgery done was scary so I decided to come to Sitaram Bhartia for a second opinion,” said Meera. Fistula (in hindi) – क्या है भगन्दर के इलाज की अहमियत?